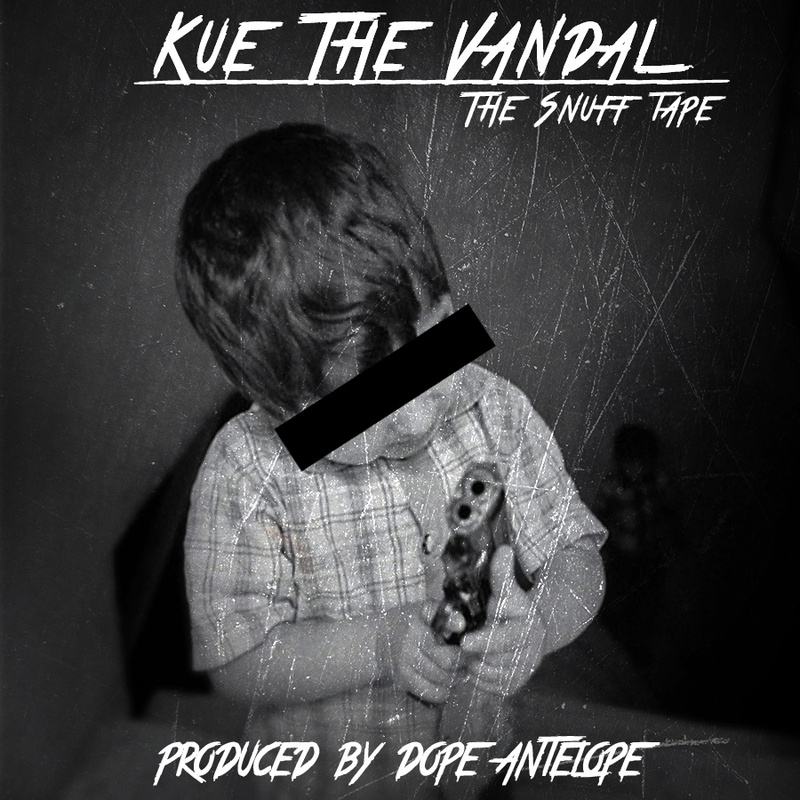 Kue The Vandal released his latest EP, The Snuff Tape, a couple of weeks ago and I have given it multiple listens not only for the purposes of this review, but also for my own personal enjoyment. Kue The Vandal has that grimy delivery and he brings a certain tone of despair and depravity that is on display for all to see on this release. But there’s also this sense that Kue, when his back is against the wall, is not going to just disappear quietly into the sunset. He is more likely to come out with his guns blazing.